Having windows that are in good condition offers business owners a number of benefits. If your storefront is affected by broken windows in Houston , then there are several reasons why you should consider repairing the broken glass. Retail stores can get a great deal of their business from foot traffic, but how much they can receive often depends on the building’s appearance. Having a broken window is a sure way to deter some of your potential customers. As a business owner, you probably realize the importance of keeping your operational costs low. When you have one or more broken windows, the conditioned air inside your building can leak outside, forcing your heating or air conditioning to work harder to keep your store comfortable for employees and customers. Finally, one of the greatest advantages that you can gain by repairing your storefront’s broken windows is safety. 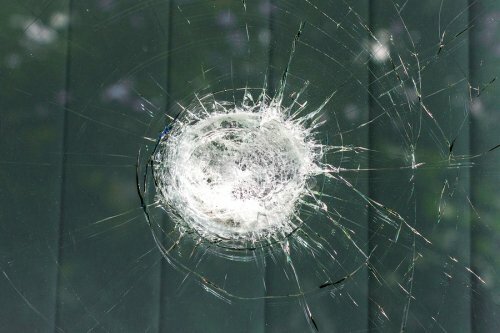 Cracked glass informs potential burglars that your location is less than secure, which is a problem that can make your store a target for theft. If your windows are chipped or cracked, then you can benefit from repairing the glass right away.